TekTonic offers virtual private servers with self-healing capabilities, so that if a node fails, your VPS moves to a spare. This ensures your server is always accessible. 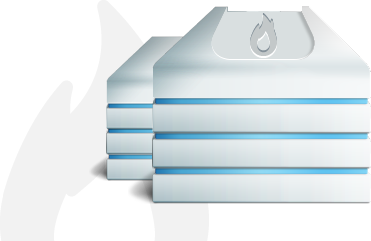 Our HiPerf VPS provides the management and scalability of a VPS with the performance of a high end server. More CPU, less contention, and SSD-accelerated disk storage provide impressive performance. 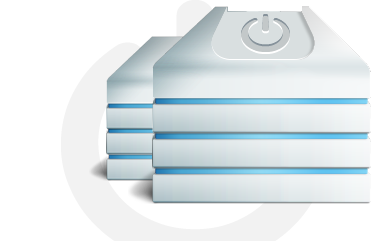 A VPS is the result of splitting one powerful physical server into many virtual servers. The benefits provided are easier management, dynamic resource tuning, and higher reliability than traditional dedicated servers. 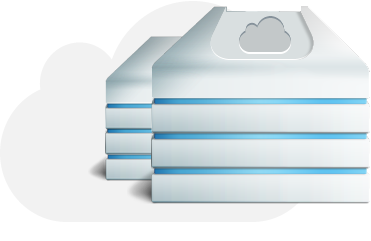 Self-healing Cloud VPS solutions from TekTonic offer unbeatable, reliable uptime for all your business needs. We operate two secure, high performance datacenter locations in Dallas and Atlanta. Both locations utilize multiple gigabits of connectivity and intelligent routing. Real time upgrades are available within your control panel 365 days a year. You can scale your hosting solution with just a few simple clicks.